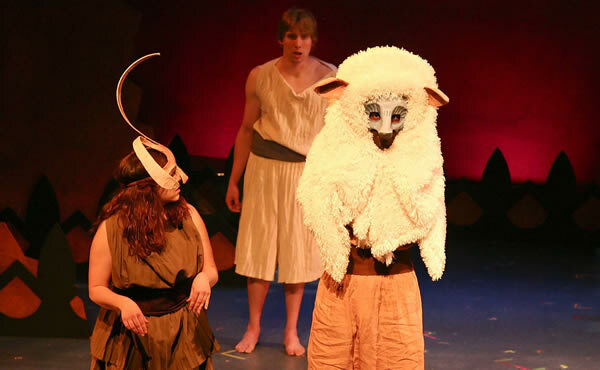 Aesop is in trouble, and his only hope lies in his ability to weave fantastic stories with timeless lessons of truth. 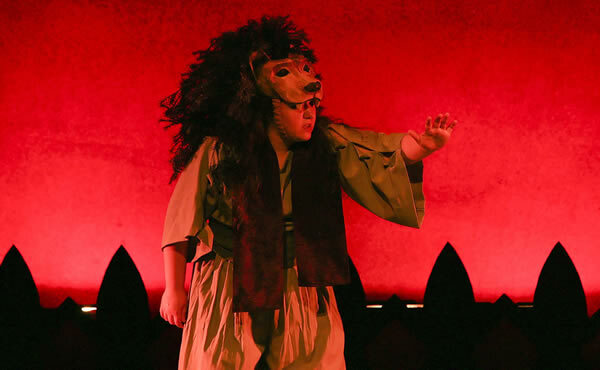 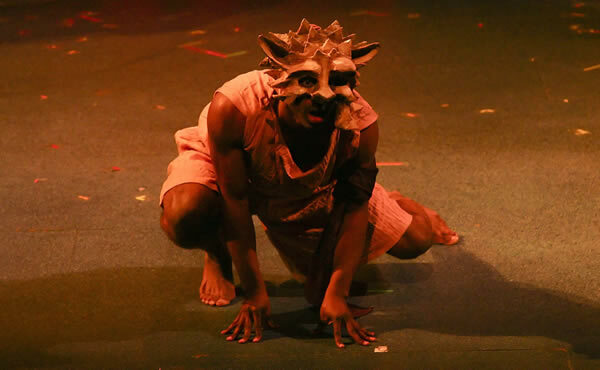 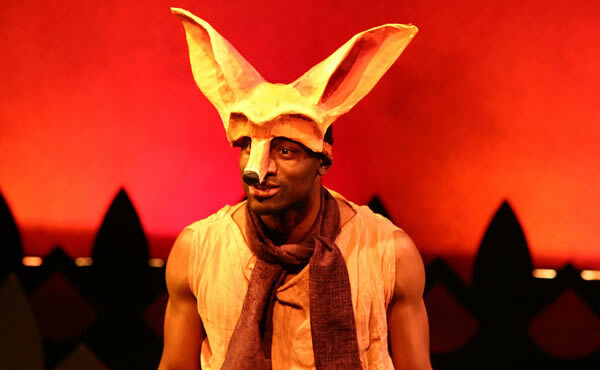 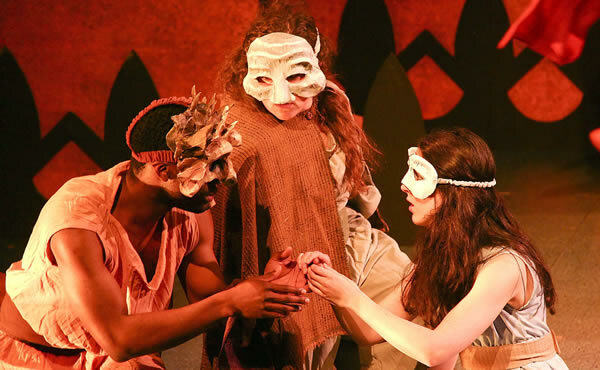 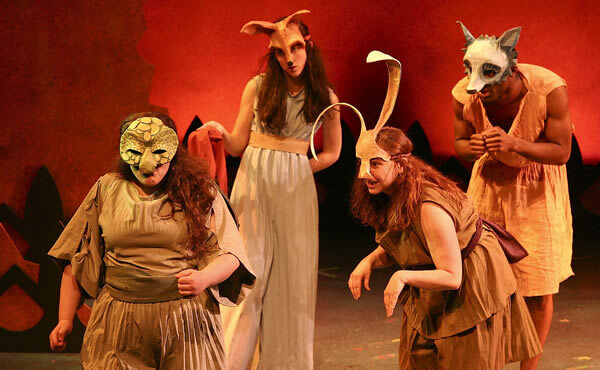 So it is that fables such as Androcles and the Lion, The Oak and the Reed, The Fox Without a Tail, The Beast in Love, The Hare and the Tortoise and The Boy Who Cried Wolf are brought to life in this exciting, new musical adventure. 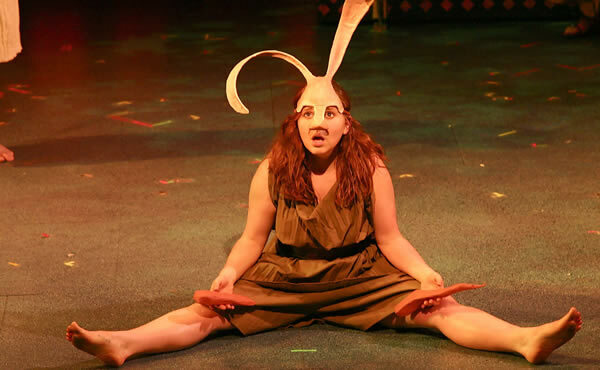 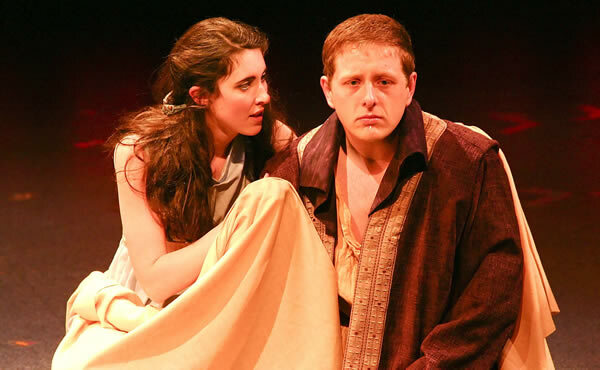 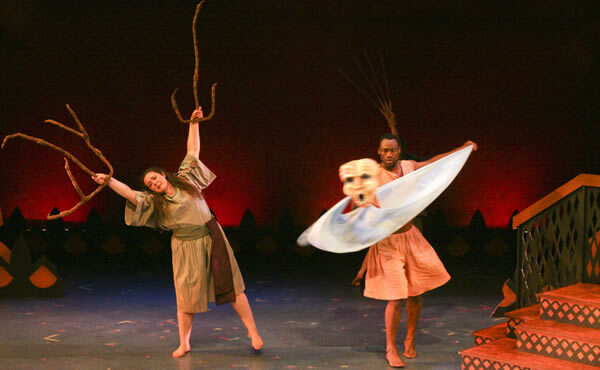 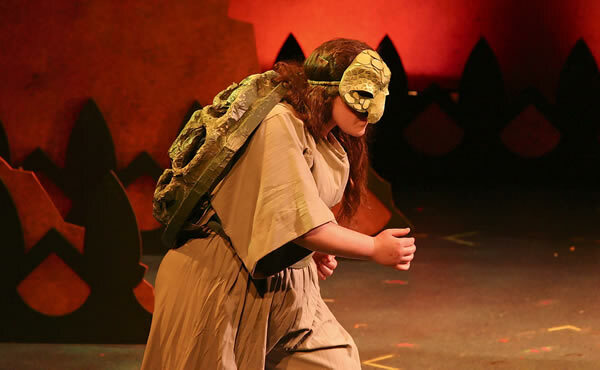 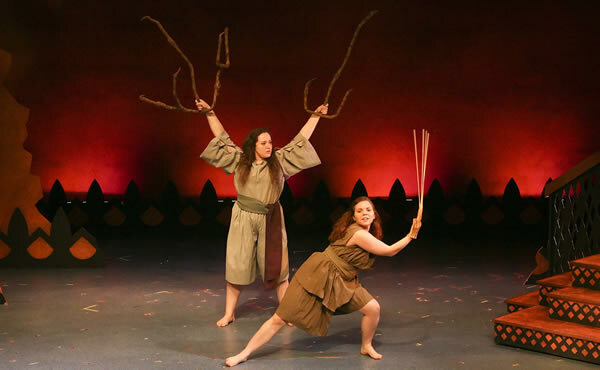 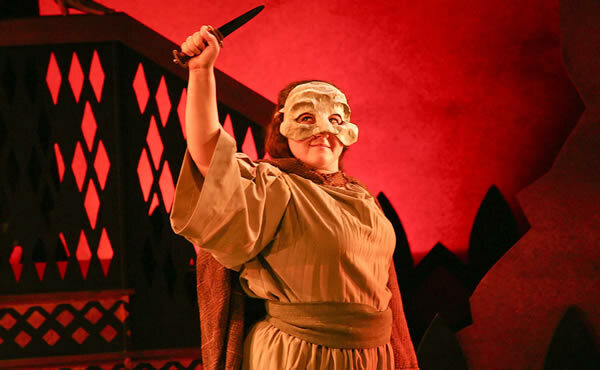 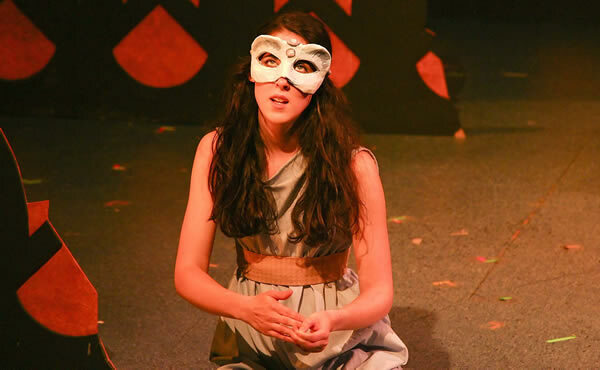 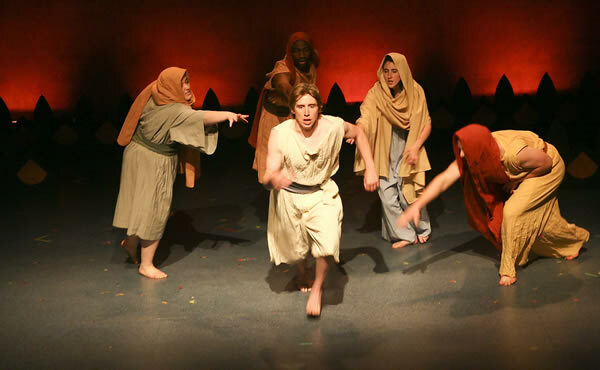 Aesop’s Fables was first produced in 2012 by the Barter Players (Abingdon, VA),Katy Brown, Artistic Director.